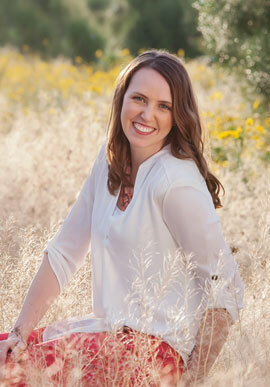 Just snap a picture in whatever you child wore to school: no dressing up required! 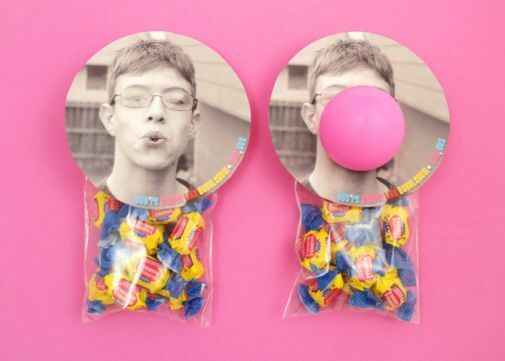 Add a some cute words in PicMonkey, and then get them printed at an hour-photo while you buy some candy. You can do it! 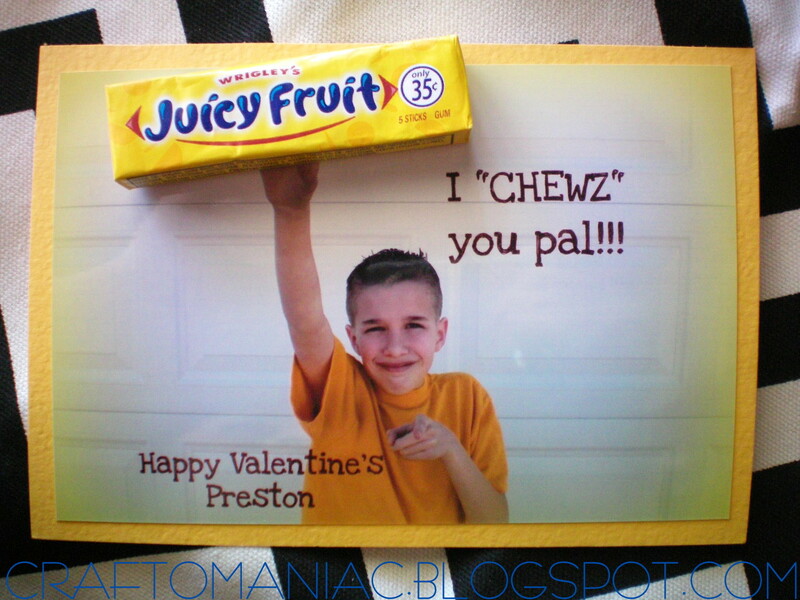 There are lots of ideas that can be replicated quickly here: 10 Candy-Inspired Photo Valentines. 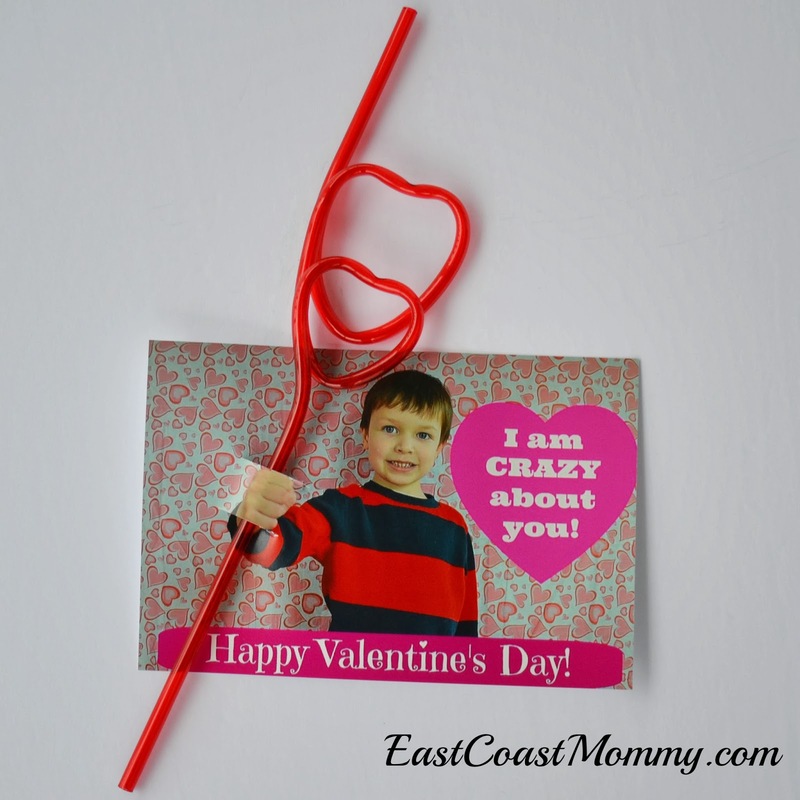 This another yet variation of the Crazy straw theme, but it does make for a fun hand-out! 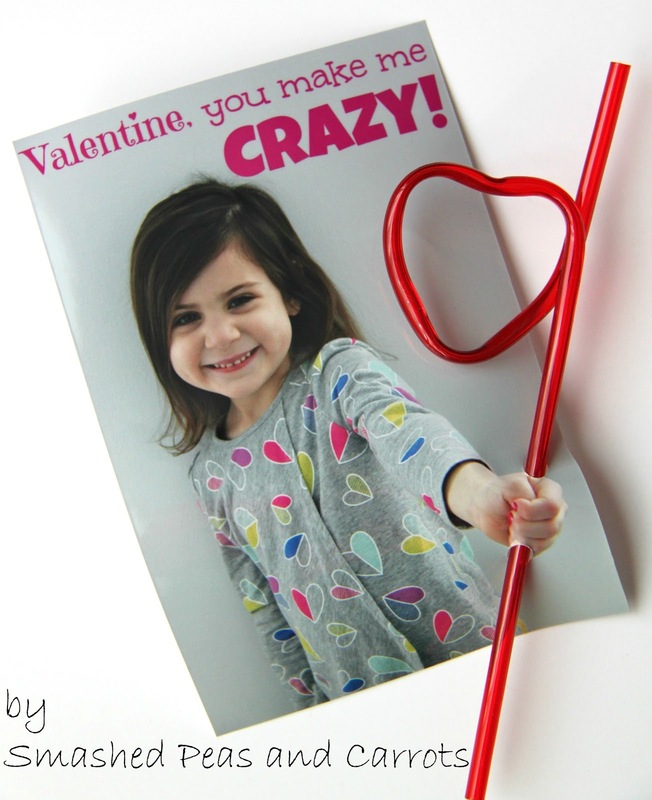 There are also lots of ideas that can be replicated quickly here: 10 Candy-Inspired Photo Valentines. 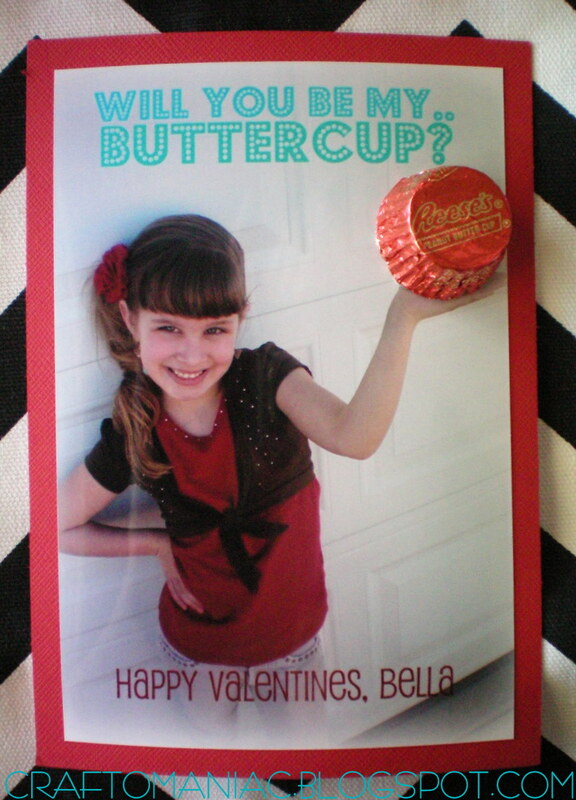 I’d love to see your cute photo Valentines. Send me an email!